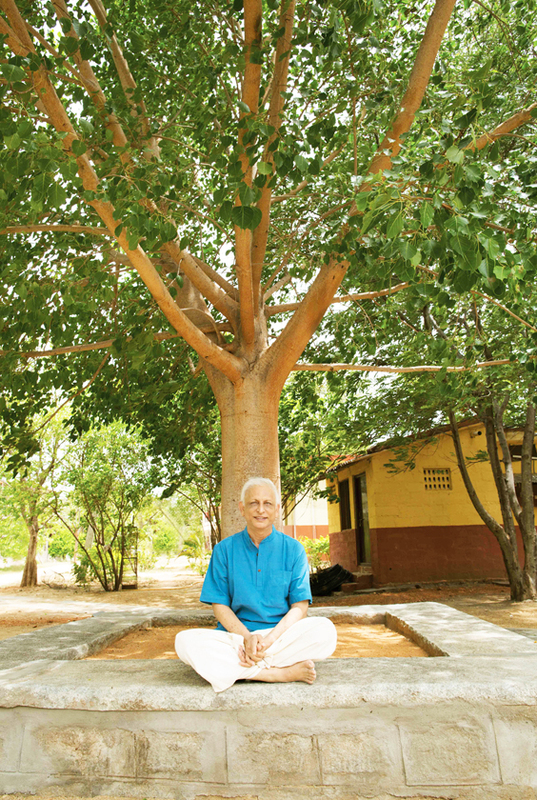 Tucked away in a quiet area, away from the bustling town of Madanapalle, The Satsang Foundation campus is a place where one can turn inwards with ease. Ample open spaces, a meditation hall and shrines consecrated by Sri M ensure that one connects to oneself. The Satsang Vidyalaya and The Satsang Swasthya Kendra operate from Madanapalle and are based here. Simple accommodation and vegetarian food are offered at nominal cost. The drive to Madanapalle is around 3.5 hours from Bangalore, depending on the traffic within the city. There are plenty of buses available from Kempegowda Bus Station (Majestic) or old Madras Road, Bengaluru.